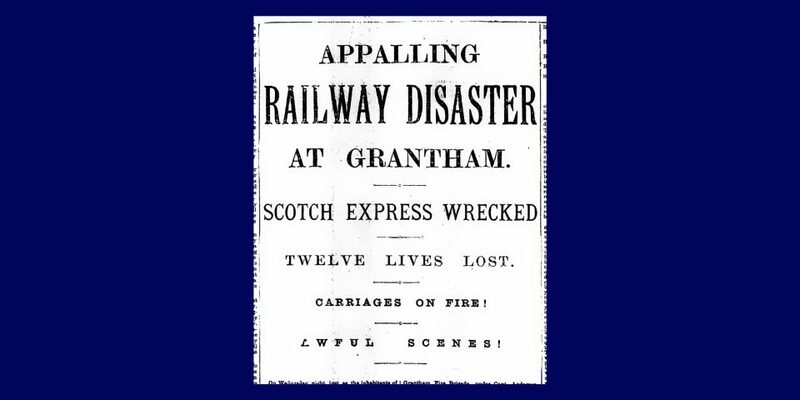 With all that's been written and published down the years about the Grantham Railway Disaster of 19th September 1906 one could be forgiven for thinking that there are no stones unturned so far as interesting angles on that fateful night are concerned. We did too until recently, when our attention was drawn to reminders still to be found of two of the passengers who died in the wreckage. Discover how a searchlight in a lookout station at the mouth of the River Tyne and an angel in a Cambridgeshire church yard are connected with victims of the disaster in our latest new pages here.